Can two XPLORA call one other? 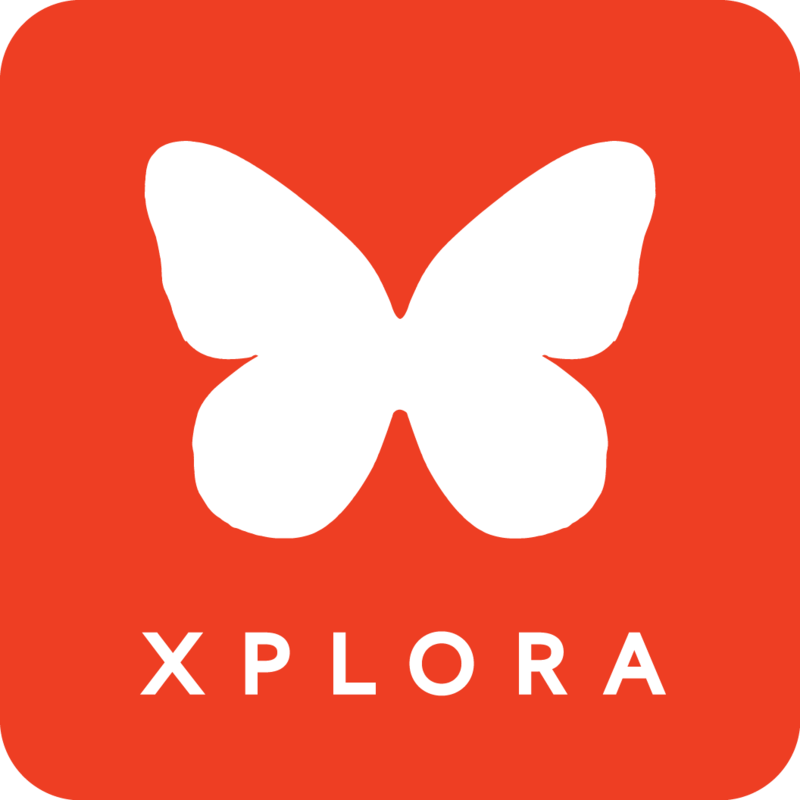 After the numbers have been added through the XPLORA-app, two friends or siblings that both have XPLORA can call one another. Simply add the numbers in both apps and your children can call and receive calls from one to another.